City Hall Show SAN FRANCISCO – JON HAMMOND Band from Jon Hammond on Vimeo. Presented by City Hall San Francisco & Local 6: JON HAMMOND Band on front lawn of the beautiful SF City Hall during lunch hour free concert. 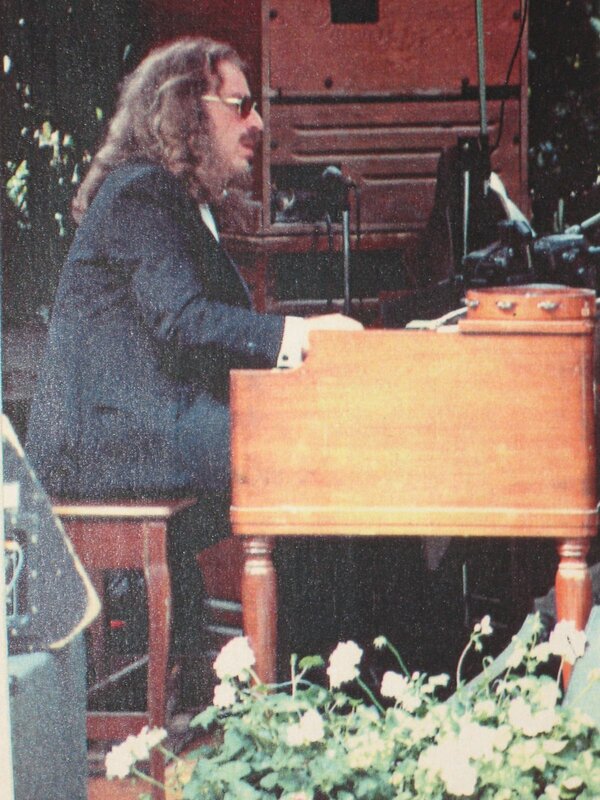 JON HAMMOND at the B3 Organ along with Harvey Wainapel tenor, Steve Campos flugel horn, Barry Finnerty gtr. & James Preston drms. of Sons of Champlin band playing JH Band original "Nu Funk" (Hip Hop Chitlins). *Note: Jon’s organ bench fell out of the truck on Polk St. (was recovered) One of Jon’s famous sayings: "It’s easier to find an Organ with no Bench than a Bench without an Organ" ! Presented by City Hall San Francisco & Local 6: JON HAMMOND Band on front lawn of the beautiful SF City Hall during lunch hour free concert. JON HAMMOND at the B3 Organ along with Harvey Wainapel tenor, Steve Campos flugel horn, Barry Finnerty gtr. & James Preston drms. of Sons of Champlin band playing JH Band original “Nu Funk” (Hip Hop Chitlins). *Note: Jon’s organ bench fell out of the truck on Polk St. (was recovered) One of Jon’s famous sayings: “It’s easier to find an Organ with no Bench than a Bench without an Organ” ! Yes it’s year 1989, August 28th here at Mikell’s jazz club in New York (now defunct legendary club) some highlights from JON HAMMOND’S All-Star night including Hammond’s theme song "Late Rent" with BERNARD PURDIE-drums, ALEX FOSTER-tenor sax, BARRY FINNERTY-gtr., CHUGGY CARTER-perc. and JON HAMMOND at his 1959 B3 Organ playing all bass lines as well. Late Rent is the theme song for Jon Hammond’s Broadcasts on Radio & TV *Currently Host of "Jon Hammond’s Afternoon Slide" on CBS Radio KYCY/KYOU 1550 AM. Excellent rhythm break on Cold Duck Time featuring Chuggy Carter followed by Late Rent which was a perfect fit for Bernard’s "Purdie Shuffle", enjoy! 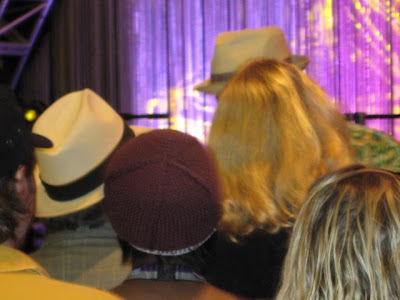 *For more info: http://www.jonhammondband.com/news.html ©2009 Tags: Hammond B3 Organ, HammondCast, Bernard Purdie, Funk, Blues, Fried Chicken Shuffle, MCTV, Time Warner Cable TV, "The FINGERS…are the SINGERS! 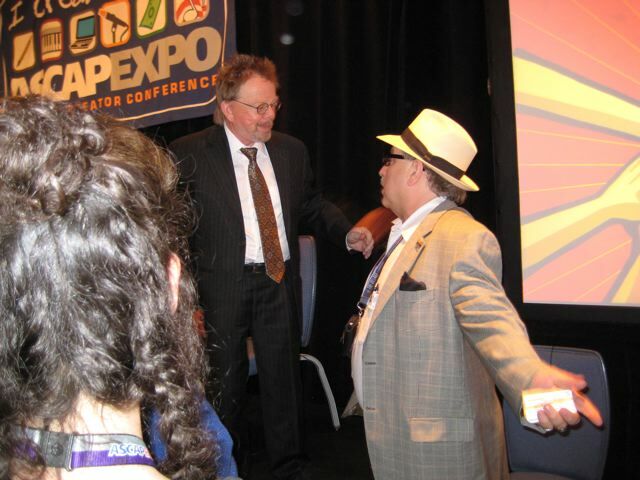 ASCAP Network HammondCast Sow KYOURADIO every day. Yes it’s year 1989, August 28th here at Mikell’s jazz club in New York (now defunct legendary club) some highlights from JON HAMMOND’S All-Star night including Hammond’s theme song “Late Rent” with BERNARD PURDIE-drums, ALEX FOSTER-tenor sax, BARRY FINNERTY-gtr., CHUGGY CARTER-perc. and JON HAMMOND at his 1959 B3 Organ playing all bass lines as well. 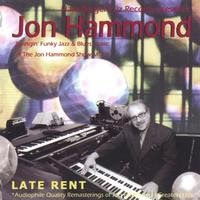 Late Rent is the theme song for Jon Hammond’s Broadcasts on Radio & TV *Currently Host of “Jon Hammond’s Afternoon Slide” on CBS Radio KYCY/KYOU 1550 AM. Excellent rhythm break on Cold Duck Time featuring Chuggy Carter followed by Late Rent which was a perfect fit for Bernard’s “Purdie Shuffle”, enjoy! 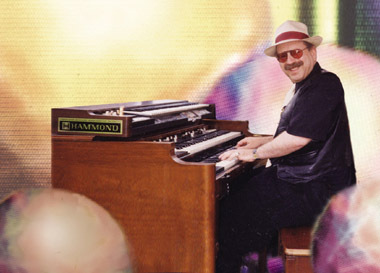 *For more info: http://www.jonhammondband.com/news.html ©2009 Tags: Hammond B3 Organ, HammondCast, Bernard Purdie, Funk, Blues, Fried Chicken Shuffle, MCTV, Time Warner Cable TV, “The FINGERS…are the SINGERS! 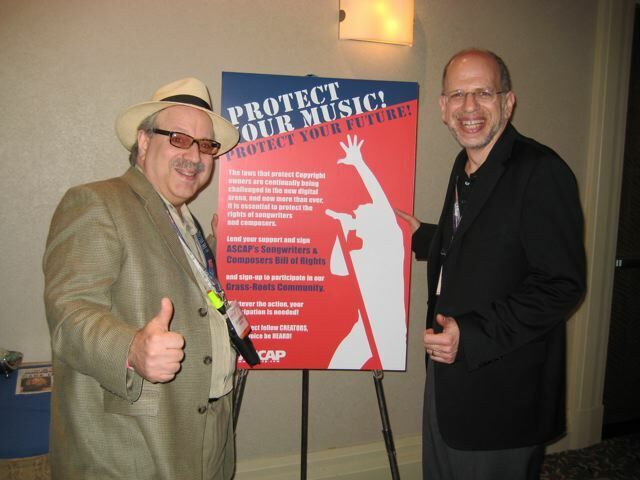 ASCAP Network HammondCast Sow KYOURADIO every day. 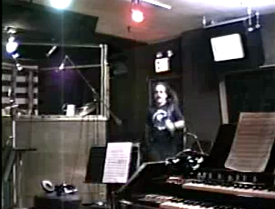 JON HAMMOND Instruments: Organ, Accordion, Piano, Guitar Attended: Berklee College of Music 1974, City College San Francisco Languages: English, German Musician: Jon Hammond is one of the premier B3 PLAYERS in the world. Jon has played professionally since age 12. 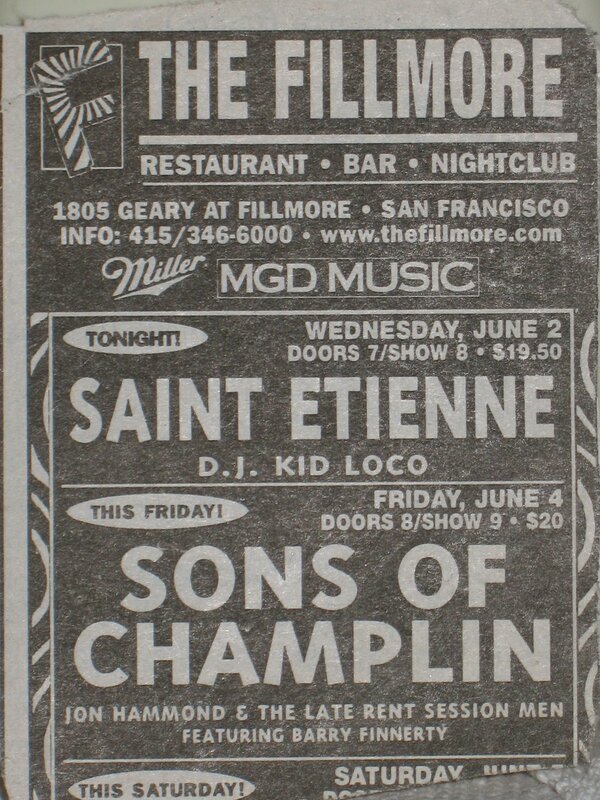 Beginning as a solo accordionist, he later played Hammond B3 organ in a number of important San Francisco bands. 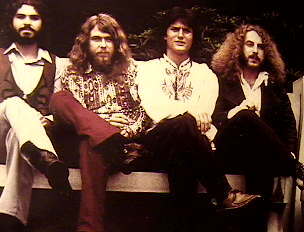 His all original group HADES opened shows for Tower of Power, Quicksilver Messenger Service and Michael Bloomfield. Eddie Money and Barry Finnerty became musical associates. 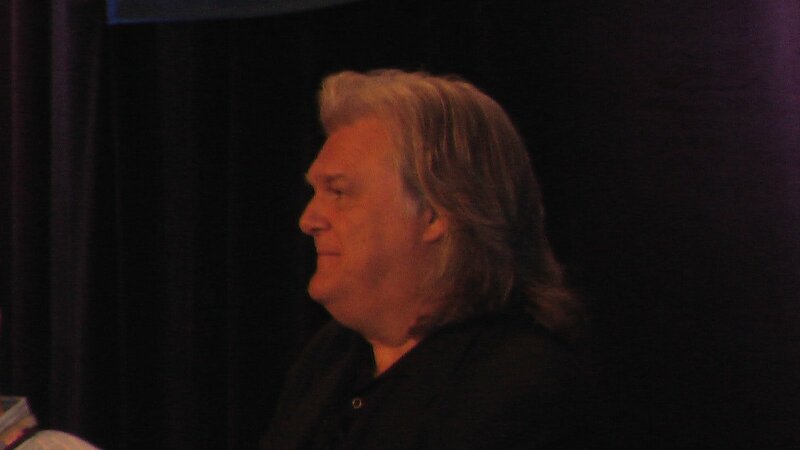 Moving East he attended Berklee College of Music and played venues as diverse as Boston’s "Combat Zone" in the striptease clubs during the ’70’s and the exclusive Wychmere Harbor Club in Cape Cod, where he was house organist and developed a lasting friendship with House Speaker Tip O’Neill. He also toured the Northeast and Canada with the successful show revue "Easy Living", and continued his appearances at nightclubs in Boston and New York. Subsequently Hammond lived and traveled in Europe, where he has an enthusiastic following. 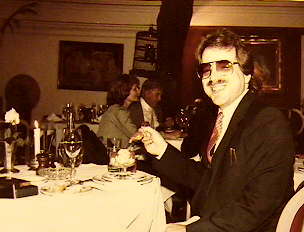 TV/Video Producer: In 1981 Jon formed BackBeat Productions. 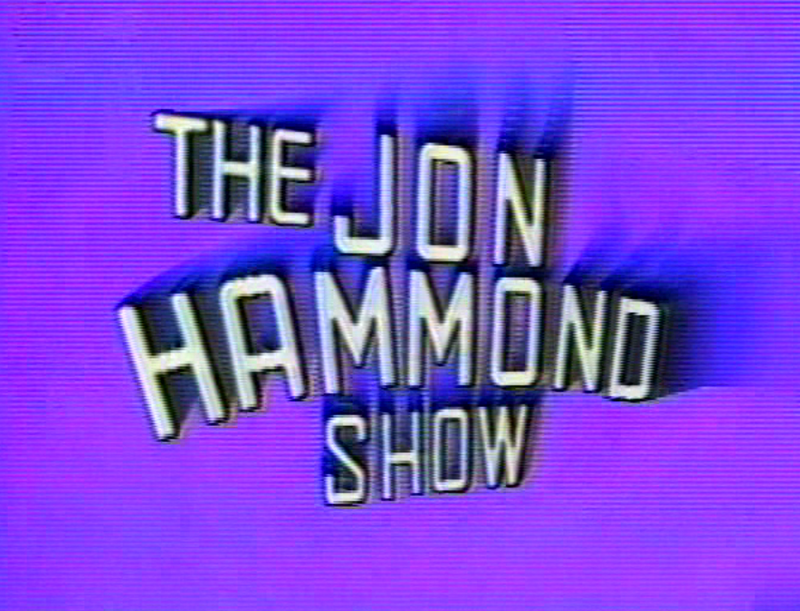 Assisted by Lori Friedman (Video by LORI), the innovative TV show "The Jon Hammond Show" became a Manhattan Cable TV favorite. Jon’s "Live on the street" video style included news events, as well as live music/video clips of Dizzy Gillespie, Paul Butterfield, Jaco Pastorius, John Entwistle, Sammy Davis Jr., Percy Sledge and many others. The weekly show is now in it’s 22nd year and has influenced the broadcasts of David Letterman and others. Billboard Magazine hailed Jon’s show as "The Alternative to MTV". The Jon Hammond Show can be seen worldwide at various times streaming from http://www.mnn.org and on channels 56 and 108 in Manhattan. Media Personality: Host and narrator of his TV show, as well as co-host of numerous radio broadcasts, Jon has defined a musical and personal style that is unmistakeable. 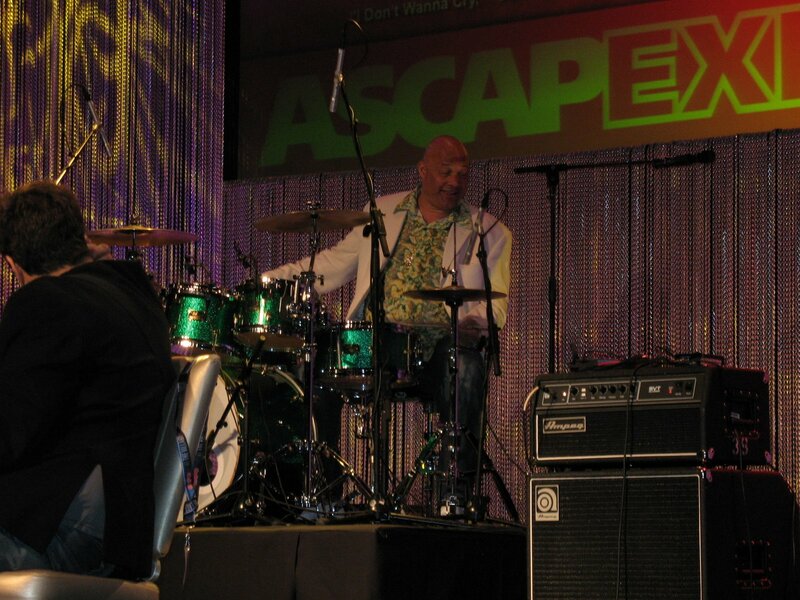 As Musical Director, Producer and Host of The Jon Hammond Show, Mr. Hammond formed a unique multi-media music group. This spring they will return to Europe to perform for 19th consecutive year at Frankfurt Musikmesse and will be hosting shows there and in Hamburg Germany. 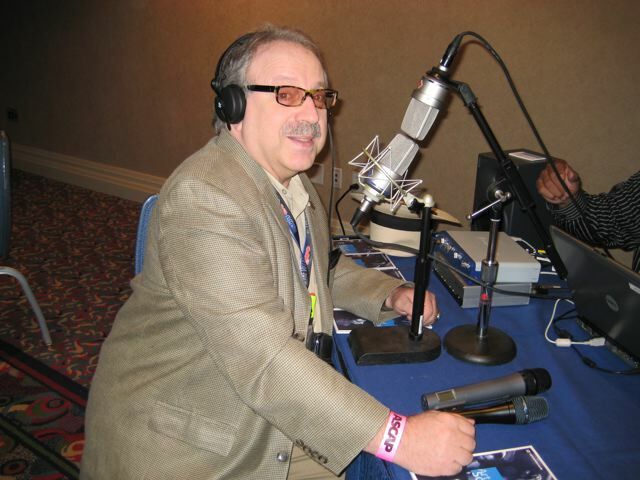 *Jon is currently Host of daily CBS radio program HammondCast on KYOU & KYCY 1550 AM, 7 days a week at 4AM PST. *Performing solo in Hospitals, Nursing Homes regularly. Bandleader for annual overseas dates for over 20 years. *Musician: Jon Hammond is one of the premier B3 PLAYERS in the world. Jon has played professionally since age 12. 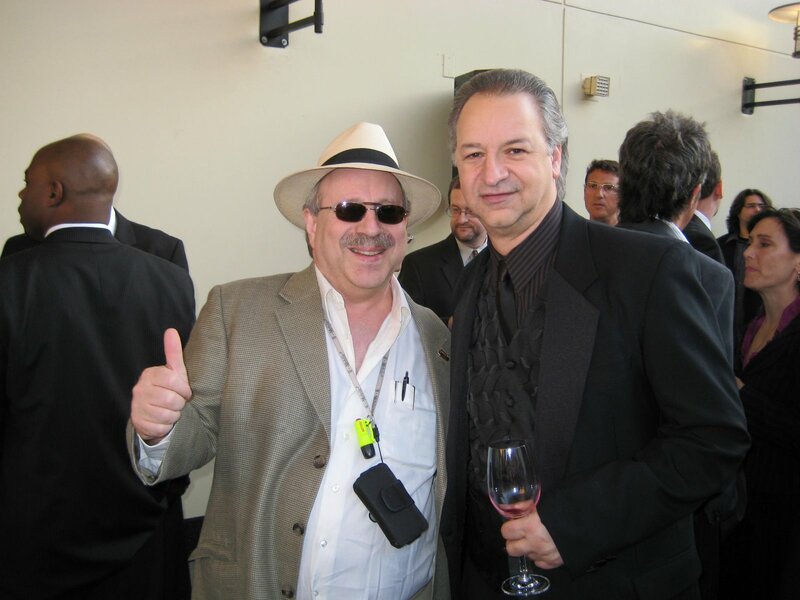 Beginning as a solo accordionist, he later played Hammond B3 organ in a number of important San Francisco bands. His all original group HADES opened shows for Tower of Power, Quicksilver Messenger Service and Michael Bloomfield. Eddie Money and Barry Finnerty became musical associates. Moving East he attended Berklee College of Music and played venues as diverse as Boston’s "Combat Zone" in the striptease clubs during the ’70’s and the exclusive Wychmere Harbor Club in Cape Cod, where he was house organist with Lou Colombo. Jon Hammond played Hammond organ on the Mike Myers movie "The LOVE GURU" (unseen) Paramount Pictures backing up Telma Hopkins as "Lillian Roanoke" when she sings "Star Spangled Banner" at the Hockey game. You are currently browsing the Hammondcast's Weblog blog archives for April, 2009.